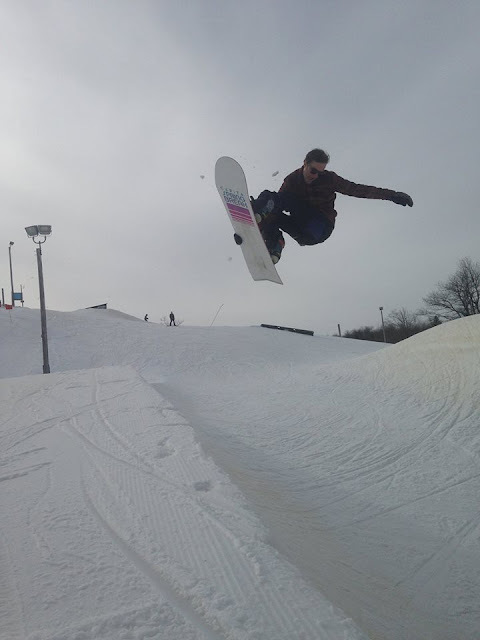 It's that time of the year, spring time boardin! Grab the Slush Slasher and take some tropical turns. is a perfect way to spend your days beach boardin'.